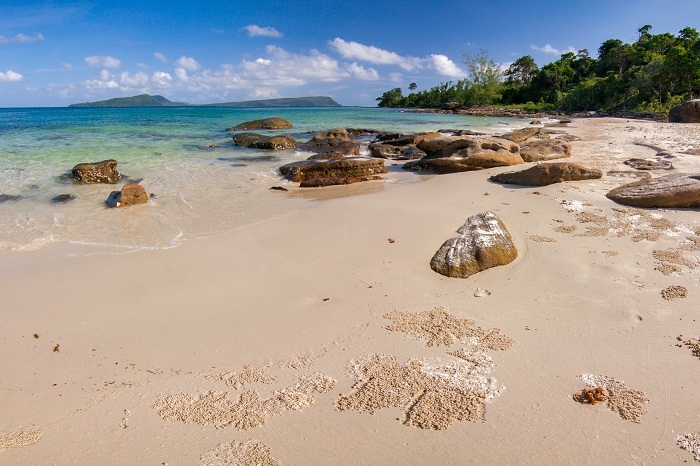 Cambodia’s coastline is quite short so this country doesn’t have as many beaches as Vietnam and Thailand. According to travelling statistic, “”backpackers” or cheap tour hunters play the main part in the number of Cambodia visitors. 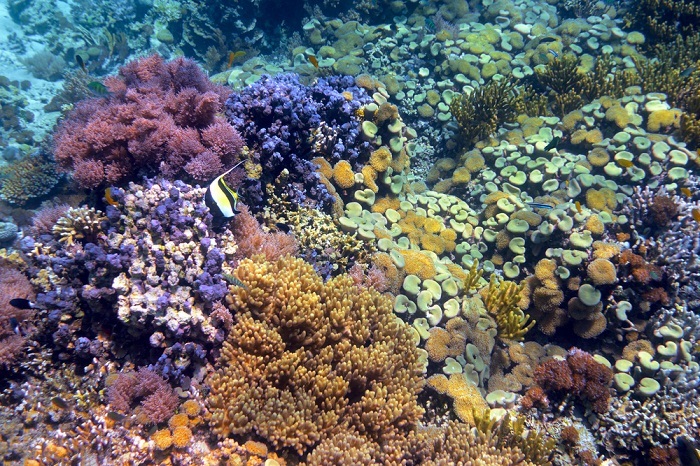 Thus, it is easy to understand why Koh Rong – offshore pristine island is the place to attract them. 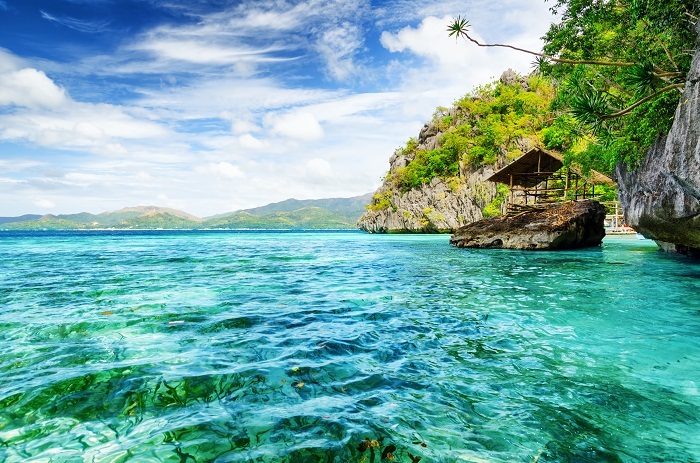 Coron was once a forgotten town until the island has been discovered. Due to the wonderful combination between heaven and earth, tourist seem easily get lost in paradise. This island includes 7 lakes that Kayangan Lake has purest and cleanest water. 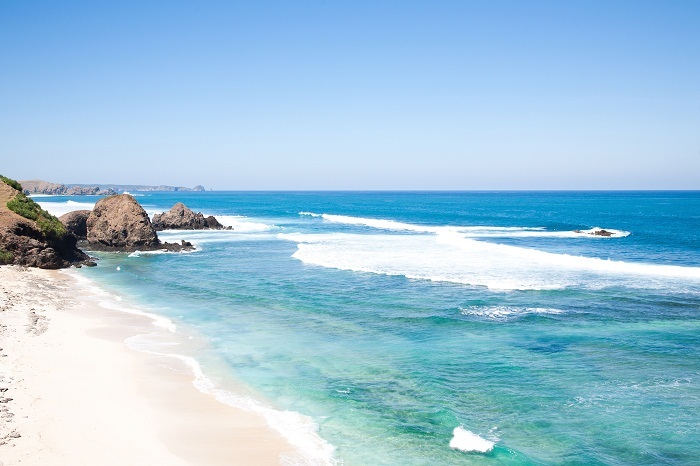 Kuta, Lombok in Indonesia is famous for its soft white sand beaches and beautiful blue sea water. Also, one of the exciting activities which attracts many travelers in Kuta is surfing. Camiguin is by the process of earthquakes and volcanic eruptions. Because it is the second small island in Philippine so there is not too much space to develop tourism. 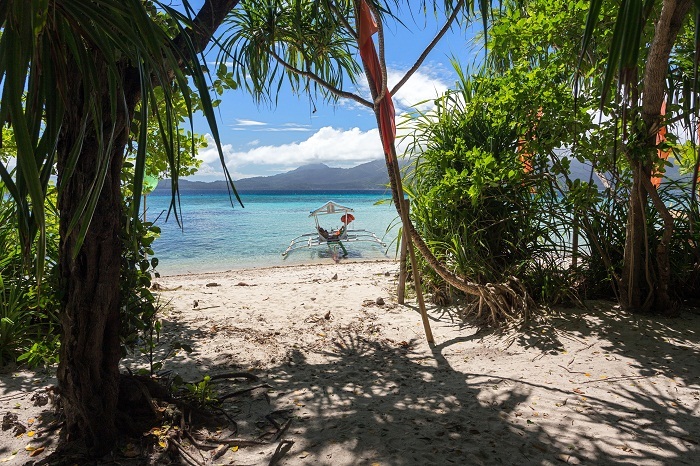 Therefore, Camiguin is lucky when it has still retained its inherent beauty. Although Gili Trawanga is the largest island in the Gili Islands, visitors can walk to discover in less than 3 hours and the population here is less than 800 people. There is none of wifi or means of transportation excluded some of long-tailed boats. So, Gili Trawanga is the ideal place to see the sunset in Southeast Asia. This island is located in Southern Thailand. Ko Phangan always has celebrated feasts which are so attractive that travelers cannot ignore. Besides that, it is famous with cheap tours and shining beaches.